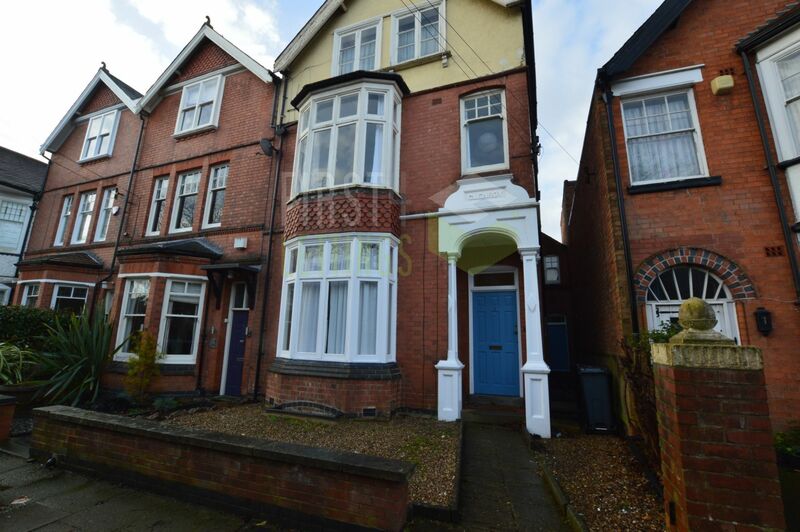 AVAILABLE 15th MARCH 2019! 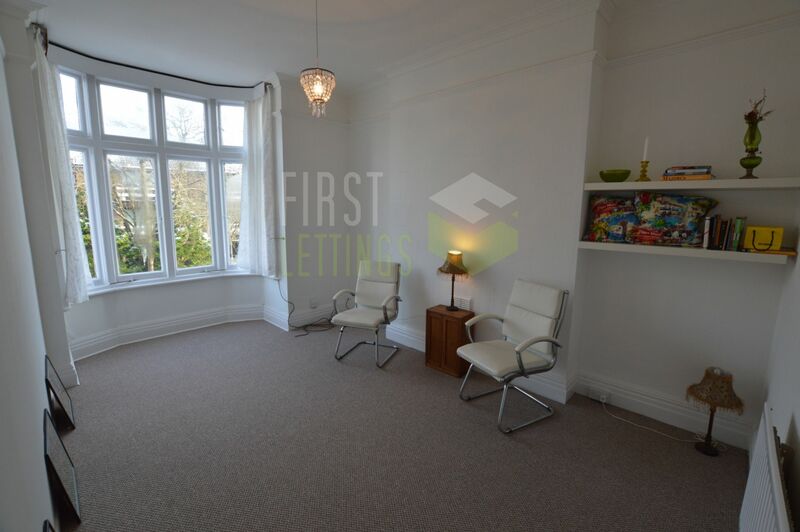 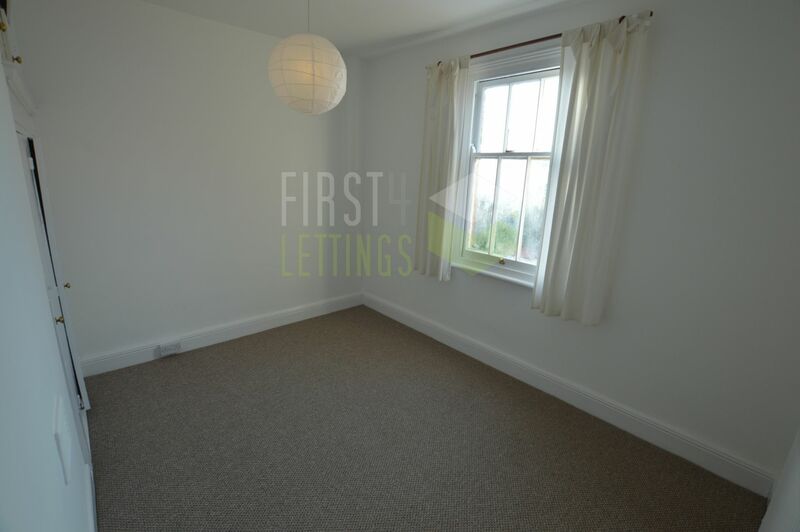 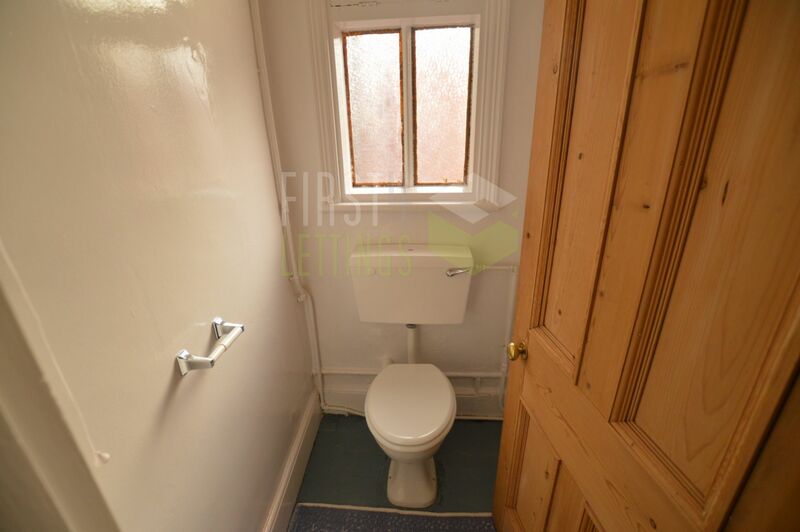 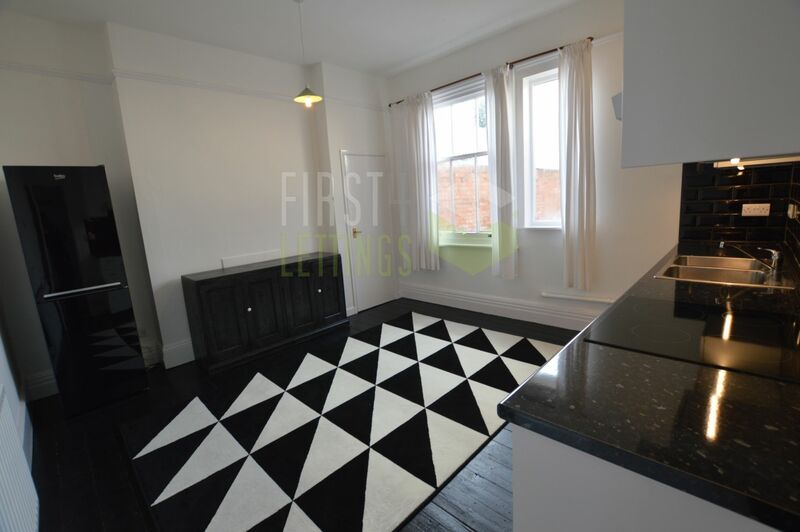 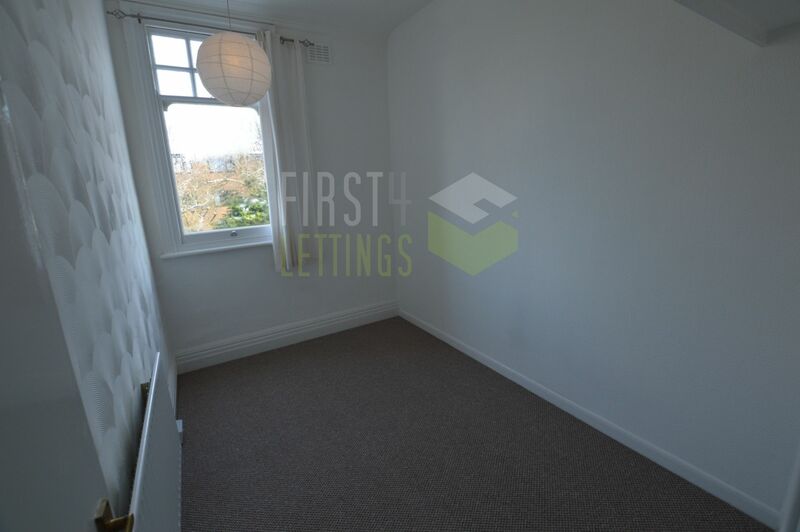 RENOVATED FIRST FLOOR TWO BEDROOM FLAT OFF CLARENDON PARK ROAD..
First 4 Lettings present this TWO bedroom MODERNISED flat located in the sought after suburb in the CLARENDON PARK of Leicester. 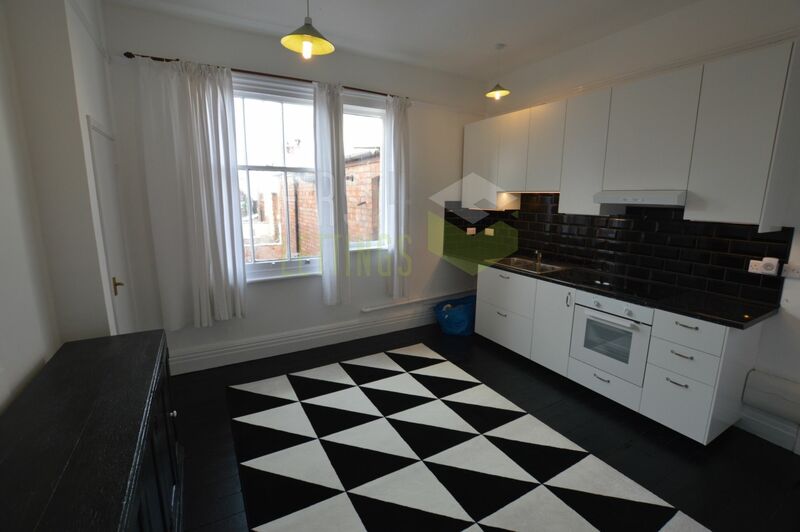 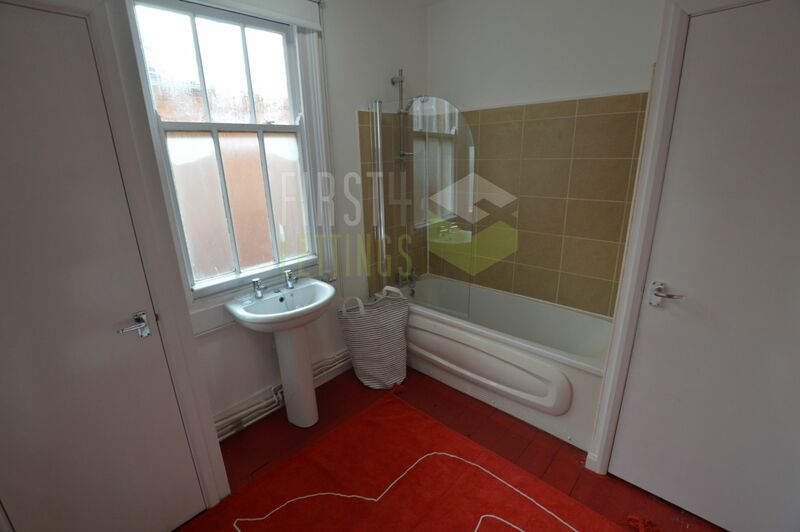 The property is close to University of Leicester, Leicester Railway Station, popular local schooling, local amenities and public transport links to and from Leicester City Centre. 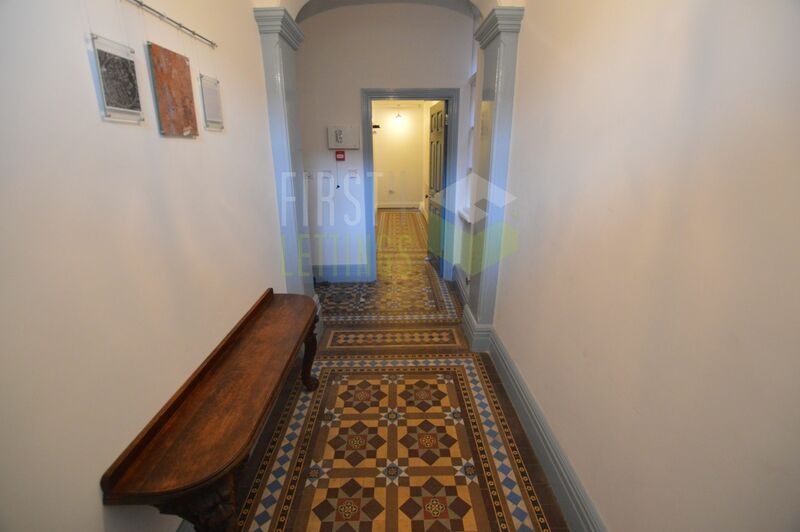 In brief the accommodation comprises of reception room, two bedrooms, bathroom, seperate WC and large open plan kitchen.